I am always looking for unique gifts for both my husband and his two brothers for the holidays. 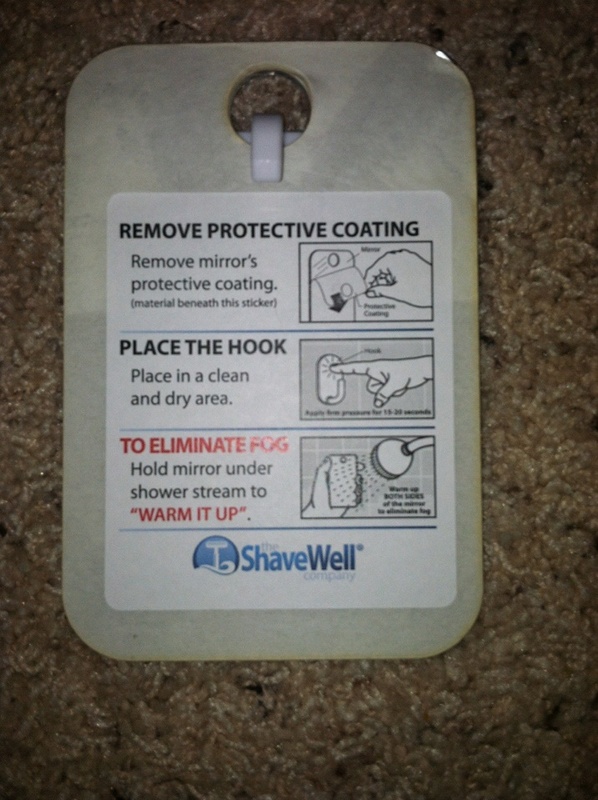 My husband ALWAYS shaves in the mirror, and I hate that he brings my handheld mirror into the shower. Not only can it easily break, but he complains that it fogs up every time. 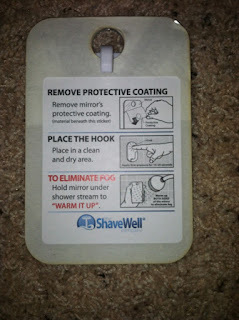 I love this fog-free shaving mirror from Shavewell! I love the packaging is perfect for gift-giving. I love the look of the box! I also love that the instructions are written RIGHT ON THE MIRROR! No need to worry about misplacing the instructions in the craziness that is Christmas! The mirror is very solid, and works effectively in our shower (no fog!). My husband loves his new shaving mirror, and thinks it is the perfect gift! Amazon even has it listed as one of their top 150 health and personal care products! And look for a giveaway . . . coming soon! 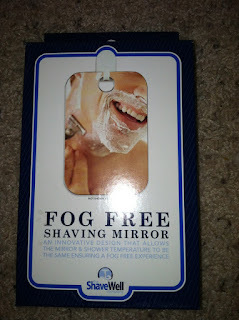 MamaBreak received the fog-free shaving mirror to review here on MamaBreak. We did not receive any other sort of compensation. As always, our opinions and experiences are our own.